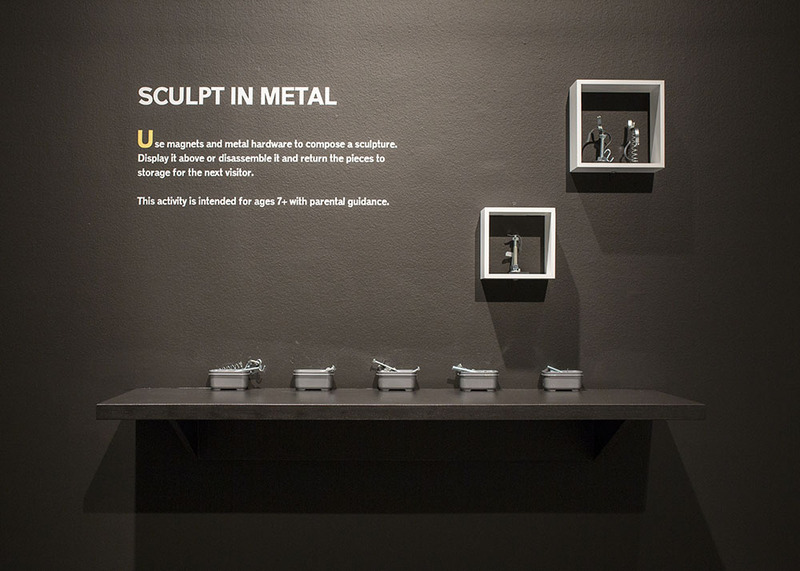 Broken Time: Sculpture by Martin Payton will be on view at the LSU Museum of Art October 19, 2017 through February 11, 2018. Broken Time: Sculpture by Martin Payton features 20 steel sculptures by local sculptor Martin Payton. 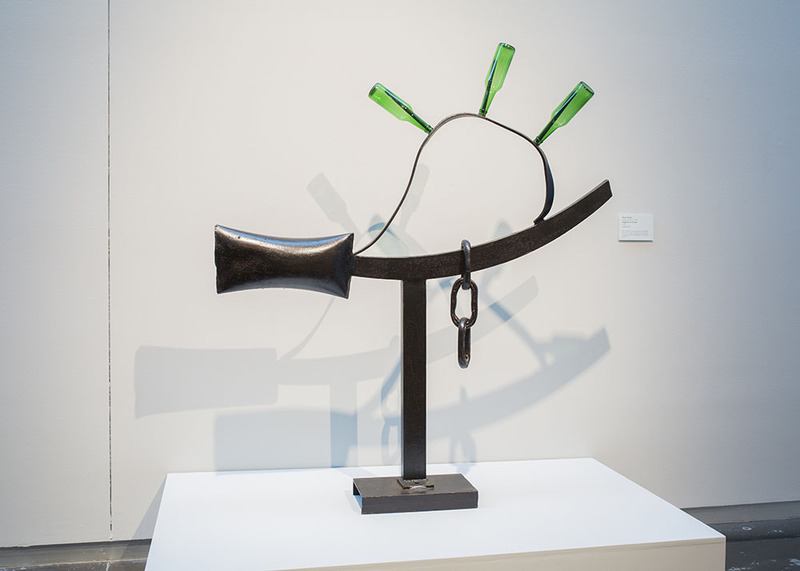 The exhibition focuses on Payton's recent work: his sculpture created in the last twenty years represents his most sophisticated improvised compositions. 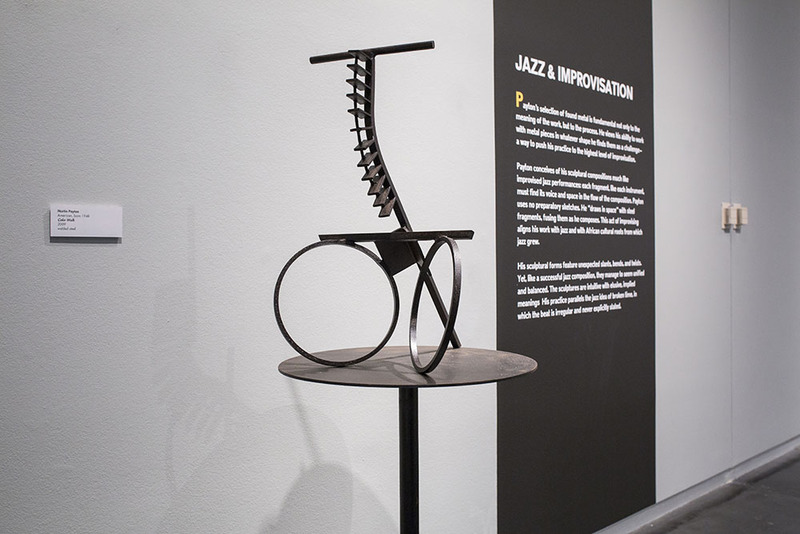 Inspired by New Orleans jazz musicians who maintain African heritage in the form of polyrhythms, chants, and improvisation, Payton maintains the record of use and wear in his material—scrap metal. Payton welds these materials as found, improvising his sparse, lyrical steel sculptures, which are deeply rooted in the modernist tradition. Striking lines, curves and planes are deepened with nuanced layers of meaning rooted in African symbolism, the African American experience, and jazz. The project will be accompanied by a fully-illustrated catalog with essays by LSU MOA Curator Courtney Taylor; LSU Professor and Director, African & African American Studies Program, Dr. Joyce Jackson, Southern University retired art historian Dr. Eloise Johnson, and New Orleans poet, editor, and music producer Kalamu ya Salaam. Born in New Orleans in 1948, Martin Payton currently lives and maintains a studio in Baton Rouge. Payton was a professor of art at Southern University from 1990 until retirement in 2010. He received his BFA from Xavier University and his MFA from Otis Art Institute in Los Angeles. Payton’s work is held in the permanent collections of NOMA, the Amistad Research Center, the William King Regional Arts Center, and the Rosekrans Runnymede Sculpture Garden. In 2002, as part of a collaboration with friend and colleague John T. Scott, Payton constructed the Spirit House, a public art project that celebrated African American contributions to New Orleans by incorporating drawings of area school children into the project. Generous support for this exhibition is provided by The Imo N. Brown Memorial Fund in memory of Heidel Brown and Mary Ann Brown, Louisiana CAT, the L. Cary Saurage II Fund, and Robert T. and Linda H. Bowsher. Join us for live jazz and a rooftop rum tasting with Cane Land Distilling Company. Exclusive to Contemporaries. Visit the studio of sculptor Martin Payton while enjoying a specialty beer created by members of the Brasseurs a la Maison homebrewing club. 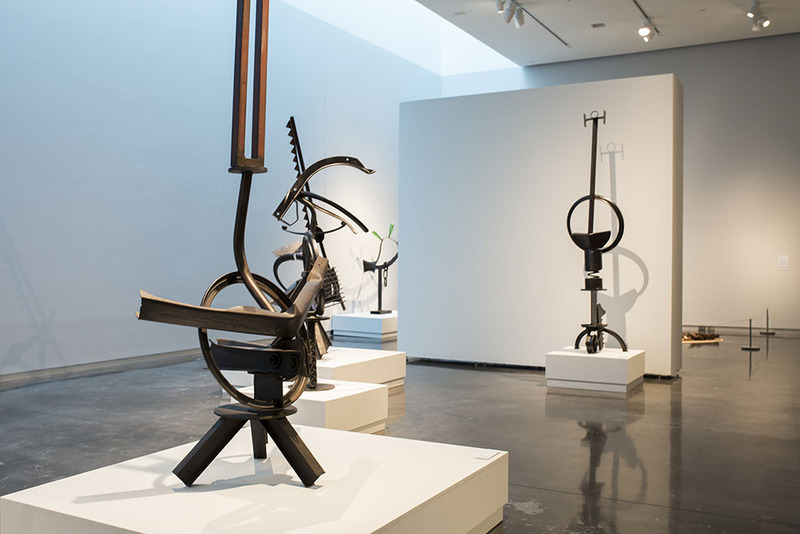 LSU MOA curator Courtney Taylor will lead an informal discussion on sculptor Martin Payton and the work on display in Broken Time: Sculpture by Martin Payton. In preparation for LSU MOA’s upcoming exhibition of Martin Payton’s sculpture, curator Courtney Taylor sat down with Martin Payton to discuss his life, his experiences, and his art.